October is Breast Cancer Awareness Month. Though we've made significant strides combating this devastating illness, thousands will be diagnosed this year - many of them in our community. Food & Friends is committed to supporting individuals living with breast cancer. We are grateful for your support and partnerships with organizations like The Avon Foundation for Women who help make services for people like Ana Posada possible. Ana is a loving grandmother of 4 whose biggest dream is to watch her grandchildren grow up. Breast cancer tried to end this dream but, with the help of her family and Food & Friends, she's still going strong. Ana Posada became an American citizen over a year ago. She was proud to be at a point in her life where she could build a better life for herself and her family. That was until one day when she felt extreme pain in her abdomen and chest. Thinking that it was nothing serious, Ana didn’t go to the doctor. But, after a few days the pain became so unbearable that she could barely move. Finally, Ana’s daughter insisted she go to the hospital. Ana heard her diagnosis with disbelief and fear – it was breast cancer. How could she have cancer? How was she going to pay for treatment without insurance? The doctors kindly assured her they could remove the tumors that were growing inside her body. They also promised to connect her to social service organizations that could help pay for the extensive procedures. 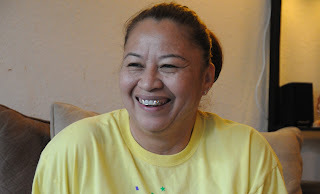 While going through chemotherapy treatments, Ana stays with her daughter and grandchildren. Not being able to work, Ana spends her day taking care of her grandchildren. The meals Ana receives are not only providing much-needed nutrition, but they ease the burden on her family. As Ana continues fighting breast cancer, she is very thankful to have the support of her family and community. 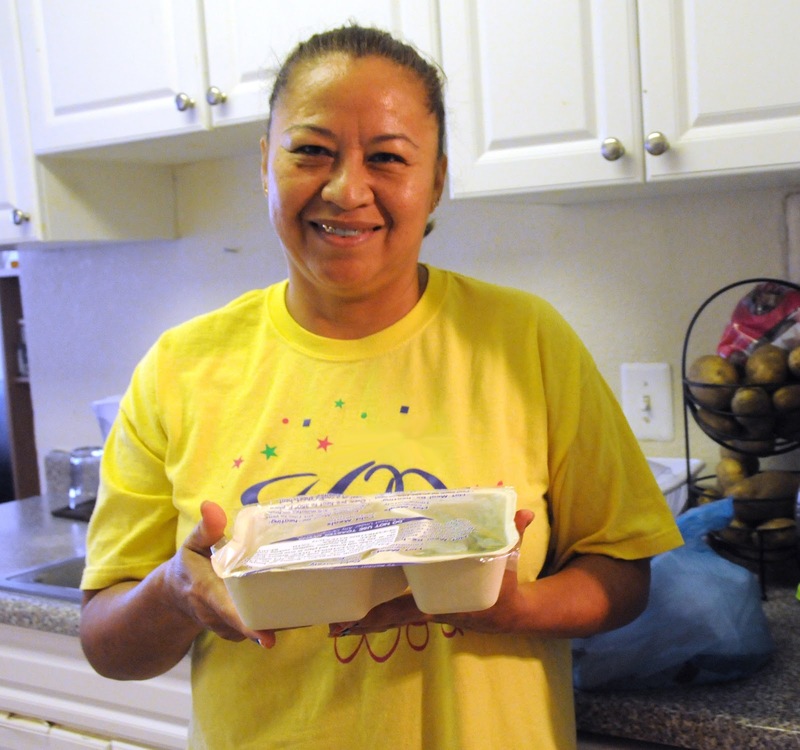 And, thanks to organizations like Food & Friends, Ana is living the true American dream – watching her loved ones live a better life.